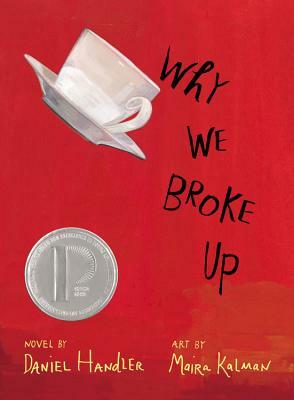 Why We Broke Up by Daniel Handler (also known as Lemony Snicket) was an intriguing read. The story begins with Min giving back all of the items that remind her of her ex-boyfriend Ed shortly after the two break-up. Min also decides to include a letter in the box of items that details the reasons why the two broke up. Thus the entire story is told through Min’s letter to Ed. Handler did a great job of capturing a unique voice through his novel. It was easy to picture a heart-broken girl recounting her tale of love – in all it’s glory and pain. Yes it was the classic star-cross lover story, but Handler made his stand out by having his character tell the tale through a letter. I loved the pictures (illustrated by Maira Kalman) of each individual item that was placed in the box that was being returned. It just gave everything a more dramatic feel, as if I were the one going through the box of items. I was constantly wondering what the significance of each item was. 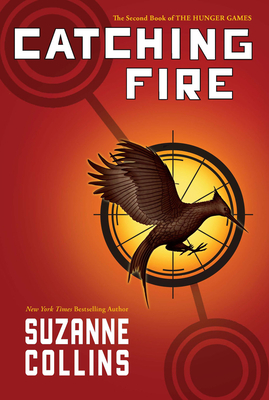 Overall I thought this was a nice contemporary teen fiction read that drew me into the world of the characters. Answer: My Sister’s Keeper by Jodi Picoult. 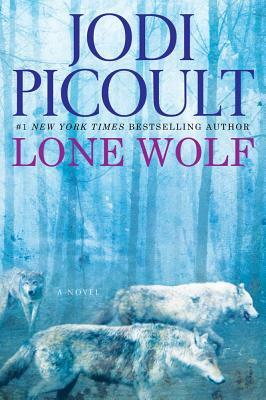 Picoult has now written eighteen novels with her newest one just coming out last February. Be sure to stop in and pick-up Lone Wolf. Leave your answer as comment and check back on Sunday to see if you were correct. An Echo in the Bone by Diana Gabaldon is the most recent addition to the Outlander series and once again takes us back in time to catch up with our old friends, Jamie and Claire. The Fraser family has been split-up with Brianna and Roger and the kids going back to their time (the 1980’s) while Jamie, Claire and Ian frantically try to get back to Scotland before the madness of the American Revolutionary War really begins. Of course, Jamie being Jamie, they are unable to completely avoid fighting in historical battles and meeting some very famous and infamous players of the war. I absolutely adore Gabaldon’s stories and writing. It is so easy to escape to another time period and place with her writing. It also never ceases to amaze me the ability Gabaldon has in showing so many different perspectives and personalities in her writing. She has such a range of emotions and personality quirks that each character is fully formed and completely different than all the rest. 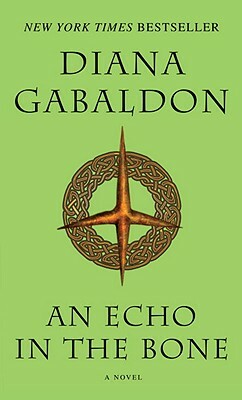 This book looks at life through the eyes of Claire, Jamie, Brianna, Roger, and additionally John Grey and William. I wasn’t sure if I was going to like being involved with so many characters, when typically I prefer to read about the immediate Fraser clan. However, I really enjoyed being able to see the whole Revolutionary War take shape from all sides, which wouldn’t have been as successful if we only had Claire or Jamie’s perspective. Not to mention, it was fun to see all the characters run into each other, making for a very small world. If you are looking for a new author that includes great characters and action as well as well written, then pick up Outlander (the first book in the series) and get swept away to eighteenth century Scotland. 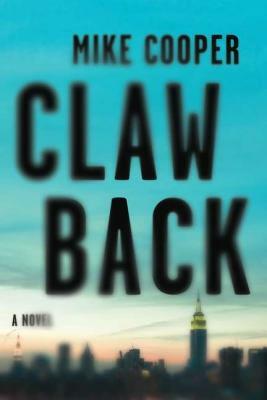 Mike Cooper’s newest novel Clawback is a riveting financial thriller. Silas has been hired to track down the murderer of several investment bankers. He soon teams up with a financial blogger looking for her first real break when things start to get interesting. His initial hunch of who-dun-it doesn’t seem right. Now he is beginning to wonder if it is an inside job. This was an intriguing read. Cooper’s character lives completely off the grid, and it was interesting to read how he manages to stay that way. Constantly paying in cash, having no permanent home, only having prepaid cells that can easily be tossed, made Silas a much more captivating character. It was also fascinating to learn about investment banking and how computers really control the trends of selling and buying. 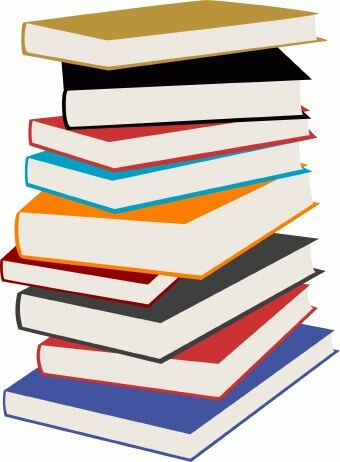 All and all making for a good read with an exciting conclusion.